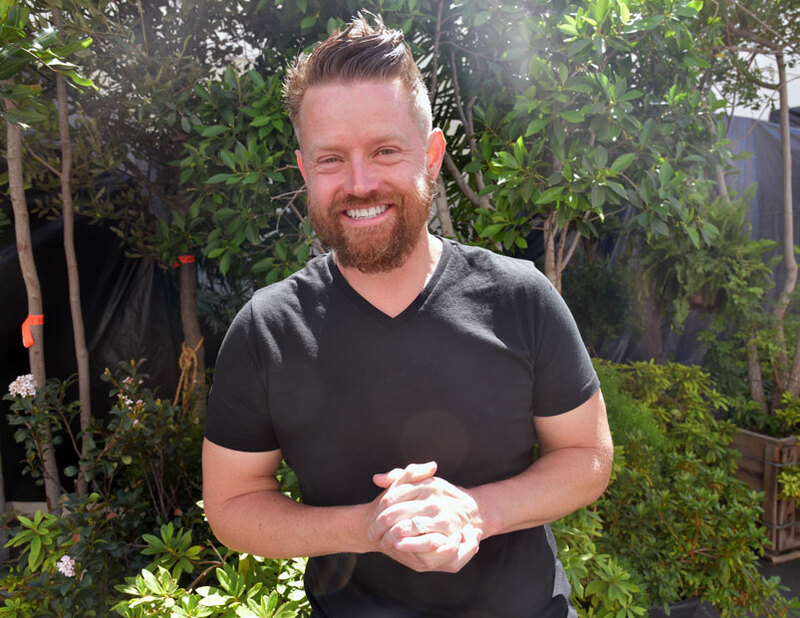 This week Richard Blais visits me in my luxurious Cutthroat Kitchen trailer. We talk food, restaurants, TV and how darned hard it is to run in heels. I was just listening to the Santa podcast and am I crazy or is there new parts of the conversation? I think there is new parts on the Tory Belleci podcast too. Hey Alton, do you know wear we can purchase Good Eats DVDs? @Garrison – Amazon and Netflix have various seasons/episodes of Good Eats. My boyfriend and I watched a bunch over Thanksgiving (Netflix at least has some selected ones for free), but I am pretty certain most if not all of Amazon’s are for purchase. There’s some episodes on Netflix but you gotta hurry; they’re only there until Jan 1st. Good Podcast. I liked you answering questions at the end very much as well. Love Richard Blais. So glad you had him on. Great interview!